Life in Italy: What to get the Italian Lover who has everything? What to get the Italophile in your life? 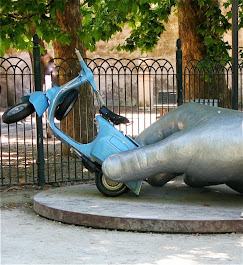 A User's Manual to Life in Italy! Francesca Maggi takes off her rose-colored glasses and takes on Italy's world-renowned Quality of Life. Starting with her X Commandments of Life in Italy [Thou shalt not covet thy customer, Thou shall hold La Mamma as your one true omnipresent and omniscient lord of the household], she tackles Italian bureaucracy, drivers, superstitions, traditions, La Mamma and more. Readers will get a hilarious insider's guide from an outsider's perspective, taking us through the trials and tribulations of life in Bell'Italia. About the author...Francesca Maggi first came to Italy at the tender age of 4 months. A return visit at age 6 sealed her fate as she endured the agony and enjoyed the ecstasy of this country of contradictions. She has been working with Italy for nearly 30 years, 20 of them as a resident while traveling the entire swathe of the Boot and taking in the sights, sounds &amp; society's peccadillos from Trapani to Trieste, from Trento to Taranto. 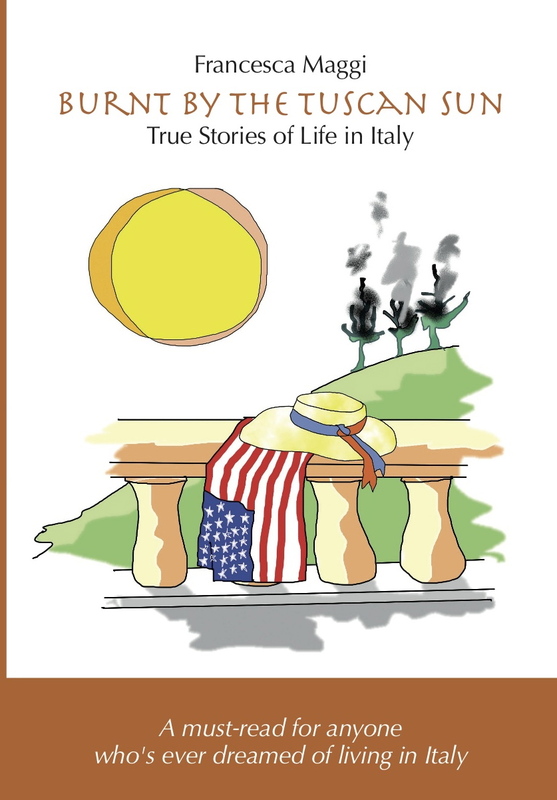 Illustrations by...Each chapter is introduced by the inimitable witty vignettes of Gianni Falcone, or GianFalco...www.gianfalco.it which are part &amp; parcel of the humor of the book...(including the cover image). You can see more by Gianni by clicking the main tab on the blog page, Cartoon of the Week...or visiting his blogs on OpenSalon (Just a few Pixels) or Diario Acido. What they're saying...Francesca Maggi is brilliant -- a modern day critic following in the footsteps of Luigi Barzini's The Italians. Her stories are at once funny, irreverent and poignant. OMG - i just read the first few paragraphs of the ''Baby on Board' part of your book! that was hilarious..... i'm still laughing ROFL! Been reading your book and LOVE it!! Great insight and funny, FAMILIAR anecdotes!